In his fourth lecture, Edward Said examines amateur intellectuals and their influence on society. 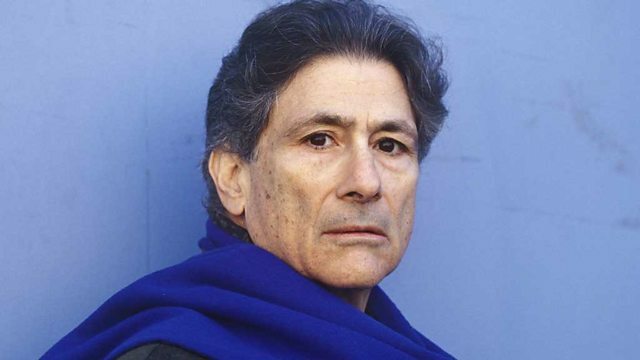 This year's Reith lecturer is the Palestinian American academic, political activist, and literary critic Edward Said. He joined the faculty of Columbia University in 1963 where he is now Professor of English and Comparative Literature. Regarded as one of the founders of post-colonial theory, his 1978 book Orientalism is one of the most influential scholarly books of the 20th century. In his fourth lecture, Edward Said examines the possibility of amateur intellectuals and their influence on society. He explores the notion of the 'non-academic intellectual' and considers some of the current pressures on intellectuals to be marketable and uncontroversial as well as in areas of specialisation, political correctness and authority.